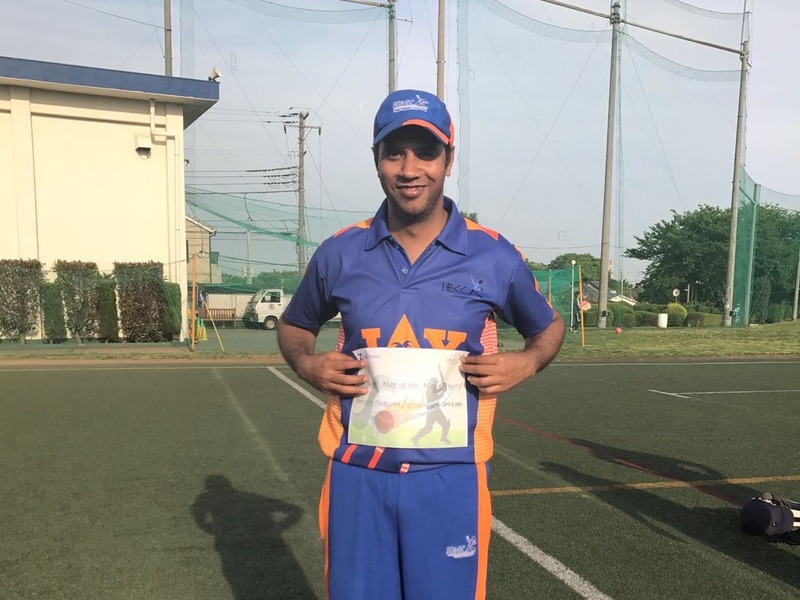 The Kanto Cricket League, as it seemed to have survived the latest turbulence, is marked by a dichotomy that continues to surprise its well wishers and adversaries (if there are any!). The league was jolted last month when Tony Fordyce, its chairman, decided to call it quits, apparently frustrated over the way the Committee handled some issues in the past as well as a recent incident in which one team walked out of the play ground mid-way through the innings due to a disagreement with an umpiring decision. What should have been a pure cricketing administrative decision soon turned out to be a cacophony of email exchanges, the language of which was deemed abusive by some while others felt it was quite normal. The chairman tendered his resignation but later withdrew that offer. However, half of the Committee could not accept his withdrawal of resignation and in the end an election was called. Kamran Ali of YC&AC was elected in place of Fordyce but not before the pre-election process saw some acrimonious email exchanges in public. The KCL and the Kanto Cup – the KCL’s predecessor – have a long history of wading through turbulence and coming out with a few bruises. 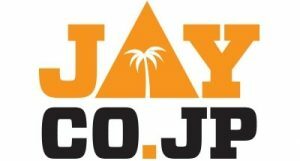 The Kanto Cup had seen abusive email exchanges in public, but survived to become the strongest in the country which prompted the JCA to join hands with it. 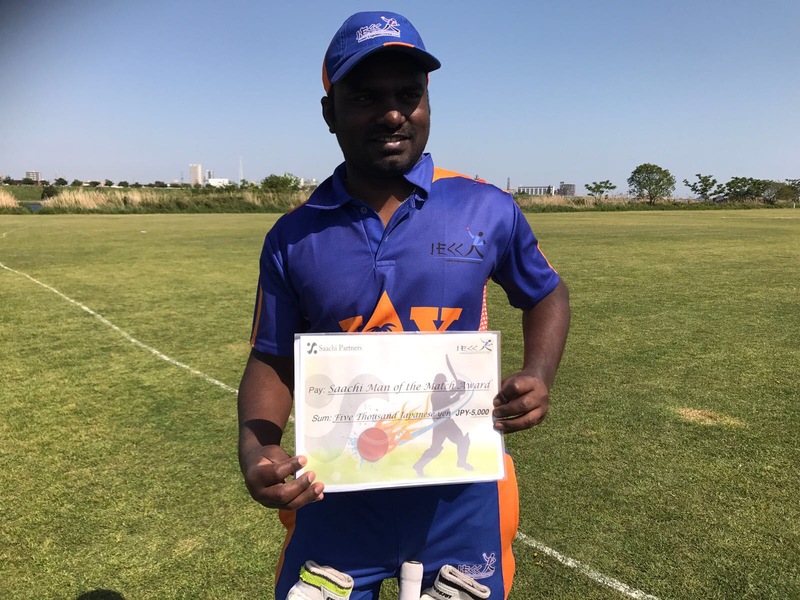 The present KCL was formed after a merger with JCA’s tournament in 2001 but the marriage lasted only a few years and both parties went their own ways with the JCA weaning away some of the KCL teams, again primarily due to the problems within the KCL Committee. While the administration of the KCL has always been hampered by different individuals at various times trying to sway the decisions in their way, the tournament itself was generally regarded as the strongest in the country with some high caliber cricketers and higher quality of cricket. The latest incident, which is sure to have planted seeds of discord, is expected to have some long term effects, both positive and negative, which may become conspicuous only by the next season. In order to be taken seriously, the KCL must show more professionalism and maturity, not only in the playing field, but in its administration too. On the cricketing field, Serendip is leading the table in Group A with 9 points closely followed by Nagoya and Indian Engineers with 8 points each. In Group B, Lalazar and Alkaram have both have won their match and are leading the table. The Tibetan provincial government has objected to the Dalai Lama watching an Indian Premier League (IPL) match. “The religious leader was trying to prove to be a worthy son of India by participating in the country’s favourite pastime,” it said in an article published in the Communist Party organ, People’s Daily. “Cricket is one of the most popular sports in India and the Dalai Lama of course has to have fun with his ‘dad’ since he wants to be a son of India,” the article said quoting news reports that the Tibetan leader had watched an IPL match at Dharamshala on April 18 at the invitation of the Himachal Pradesh Cricket Association. Owner of Tequila Joe’s rubbished reports that some Indian players had been involved in a pub brawl after their loss to Sri Lanka in the T20 World Cup. According to reports six Indian players went to the pub, where fans started taunting and abusing them which resulted in a confrontation after the team’s failure to reach the semifinal of the Twenty20 World Cup. Former Pakistan captain Mohammad Yousuf is likely to be hauled up before the parliamentary committee on sports and asked to respond to the reports that he forced some national team members to take oath against then skipper Younis Khan. Well informed sources said that the National Assembly standing committee was keen to call Yousuf for a hearing on May 21 after the PCB’s inquiry committee report said that Yousuf last year called six-seven players to his hotel room to take oath that they would not cooperate with Younis. return from the West Indies. David Morgan, the president of the International Cricket Council (ICC), in an interview in Barbados, that said that it “won’t be too long” before day/night Tests are being played in either Australia or India. Disappointed with Australia’s loss in the summit clash of the Twenty20 World Cup, Test and ODI captain Ricky Ponting said the finals of such tournaments should be a best-of-three affair. Australia won every match except for the all-important final in the just-concluded World Cup and Ponting said given the short format, the title should not be decided by just one summit showdown. 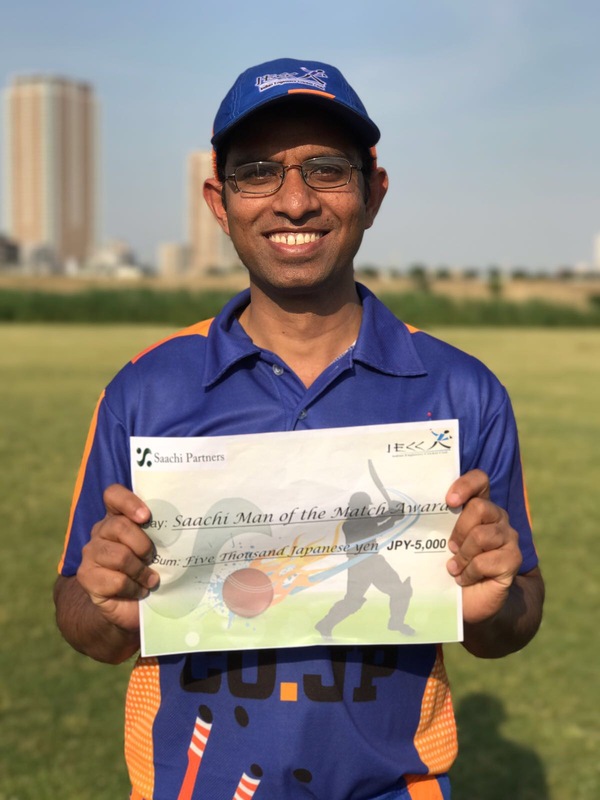 Brain-child of an Indian engineer, Wow aluminium bats are the latest innovations to hit tennis ball cricket and was formally unveiled in New Delhi last month while those to be used by leather ball cricket would be introduced three months later. “Wow! Aluminium bats are made using aeronautical grade aluminium. Each machine-made bat is balanced so as to produce a perfect piece,” said IIT Roorkee alumni Vivek Lakhotia, who is the designer and innovator of the bat. Placed within the factory price range of Rs 500-800, Wow aluminium bats weighs less than the wooden bat and have a life which is at least five times more than a wooden cricket bat, Lakhotia said. These eco-friendly bats use recycled aluminium and will help save willow trees of Kashmir currently used in making of cricket bats, he added. Former Zimbabwe cricketer Brian Strang said he found peace and happiness after he met the Indian Yoga guru Sri Sri Ravi Shankar. Strang’s life was earlier tormented when his land was seized during the revolution which made him rebel against the law and ultimately led him to prison terms. “Crcket is life. No other sport displays truer emotions”, Strang said to the interviewer. Following the success of the historic New Zealand v Sri Lanka Twenty20 International series played in Florida earlier this month, the USA Cricket Association (USACA), in association with the International Cricket Council (ICC) and Three Feet High Productions, has released a television documentary titled “Cricket in America”. The 50-minute feature highlights cricket’s unique history in the United States, provides an insight into where the game is played in the country, and explores the potential of cricket to take hold in perhaps the most competitive sports marketplace in the world. The first ever international cricket match is recognised as having been played in New York City between the USA and Canada in 1844 and it is estimated there are as many as 15 million cricket fans in the USA, which is an Associate Member of the ICC, cricket’s global governing body. After winning the recently concluded Pepsi ICC EAP Women’s Cricket Trophy 2010 tournament, the Japanese women were irresistible and four of them were named in the Team of the Tournament. Japan’s skipper, Ema Kuribayashi, who was also named as the captain the Team of the Tournament, Mariko Yamamoto, Katrina Keenan, the player and coach and Ayako Nakayama were rewarded for their performance throughout the tournament and found their names in the pick of the team. As reported in this column earlier, the Women’s national team had qualified for the final round to the Women’s World Cup. The tournament – Pepsi ICC EAP Women’s Cricket Trophy 2010 – featuring Samoa, apart from PNG and hosts Japan was played in Sano, Japan last month. Cricket PNG have become the first Member Country of the East Asia – Pacific region to acquire world class turf wicket facilities, with the “Home of Cricket” in PNG, Amini Park, having a 6 wicket block laid recently. Cricket PNG will now begin to prepare the wickets for the upcoming tour of the Australian Indigenous XI in early July 2010. Results as of May 31. Tokyo Wombats fell to 3rd place in May after holding out in the 2nd place much of the last season while YC&AC clawed its way back into the top ten list with some impressive wins last month. In order to be taken seriously, the KCL should avoid shooting itself in the foot with such unerring accuracy and regularity. The players don’t know the rules, the umpires dont know the rules and the level of conduct is more suited to low level football hooliganism. I am not sure what the KCL is trying to achieve, but I am certain that this is not it. Was Afghanistan’s performance during the T-20 WC was at the expected level? Australia is reportedly preparing for the death of the ODI. Do you accept this as a reality? “Just when you think you have seen all of India, you come across with something even more fascinating. It’s so beautiful and I am loving every second of it.” – Adam Gilchrist about Dharamsala, where his team played an IPL match. Zimbabwe’s Tatenda Taibu hold the record of youngest cricketer ever to lead a Test side when he led Zimbabwe against Sri Lanka in 2004 aged 20 years 358 days.